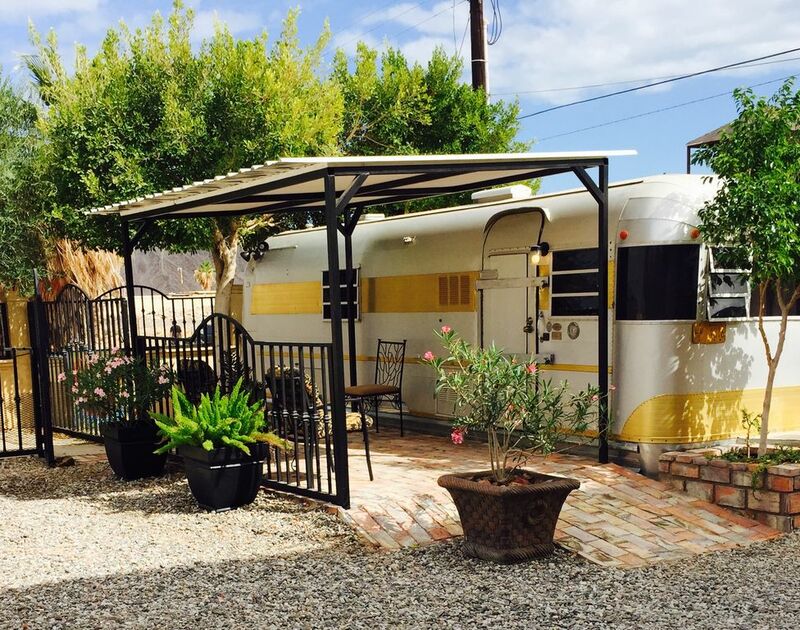 You'll find Uptown camping in this refurbished 1973 29' SilverStreak trailer. All the features you'll need for comfort... Satallite with SHO & HBO WiFi and phone. Covered patio, comfortable seating and even a kennel for your dog. Detailed out with Cuban accents, you'll enjoy the atmosphere of this tastefully redone Classic. A great location within walking distance to downtown San Felipe and sandy beaches. Secure parking allows you to bring your toys to enjoy the desert and sea. Our family has been coming to San Felipe since the 1970's when it was just a small fishing village. When this seaside property came available, our dream of living on the Sea of Cortez was realized. This is our first venture into VRBO and look forward to meeting new people and sharing this incredible place. What a super location close to town but without all the noise! Across from the best beach in town too. Private and secure, bring your toys for the sand and sea. One double kayak is available for you use. You'll find a relaxed atmosphere inside and out in this tastefully refurbished Silver Streak travel trailer. Come for a restorative stay at Baja Oasis del mar. Beachcomb on our favorite beach just a 1 minute away. The Malecon offers restaurants, shopping and nightlife and is enjoyed by all ages. Golfing and desert tours are also available!